Mashal’s daughters have since gained university degrees in economics and medicine. But she now fears the looming prospect that the hardline group, whose rule barred women from education, could once again become part of the government. 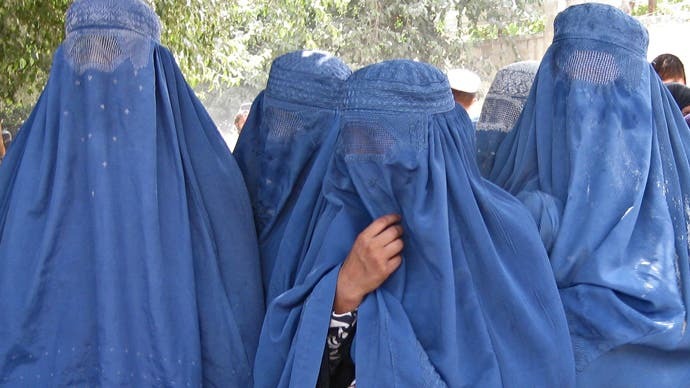 As talks to end Afghanistan’s long war pick up momentum, women such as Mashal fear the freedoms eked out since US-backed Afghan forces overthrew the Taliban in 2001 are about to slide backwards, and complain their voices are being sidelined. Though the Taliban is refusing to include the Afghan government informal talks, Frogh and other members have informally met with the insurgent group and with US special envoy Zalmay Khalilzad. 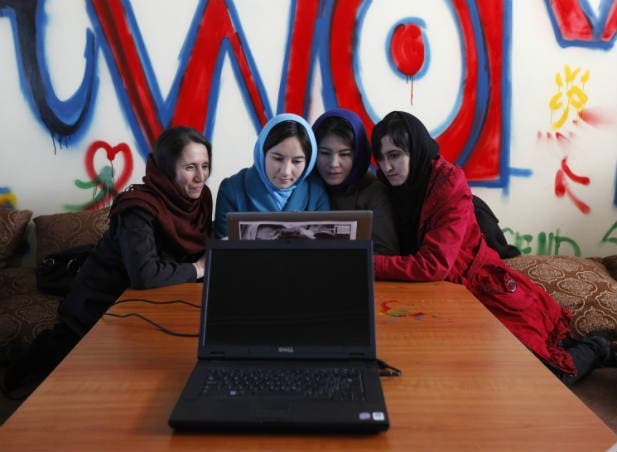 Meanwhile, young women such as Zuhal Babakarkhil, one of the fast-growing segment of the population who has reached adulthood since the fall of the Taliban, say Afghan society has changed. 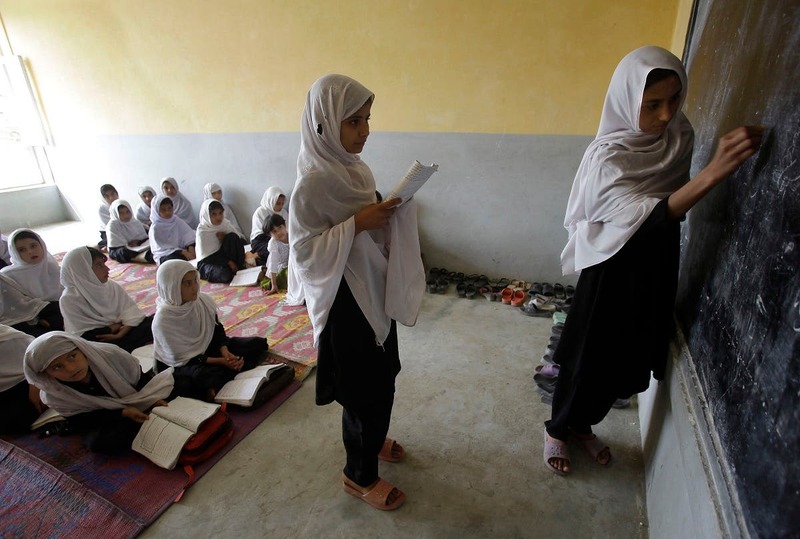 “In Afghanistan, the women are no more the women from 20 years back,” said the 28-year-old, who was in her first year of school when the Taliban took power and whose family fled overseas.